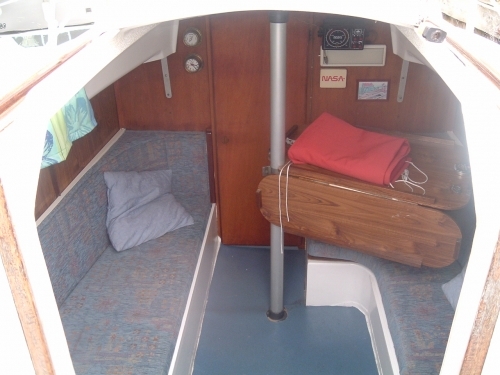 An absolutely delightful Pegasus 700 yacht, presented in super clean and original condition. 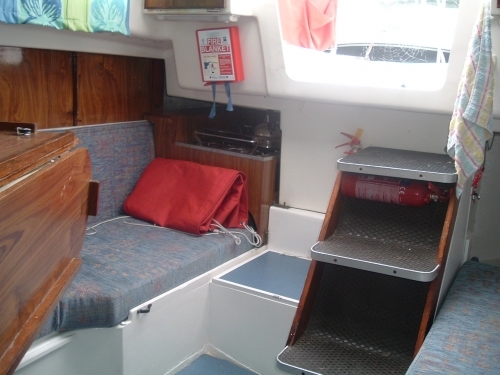 These 700’s have a great following here on the broads as they are great to sail and very well equipped. 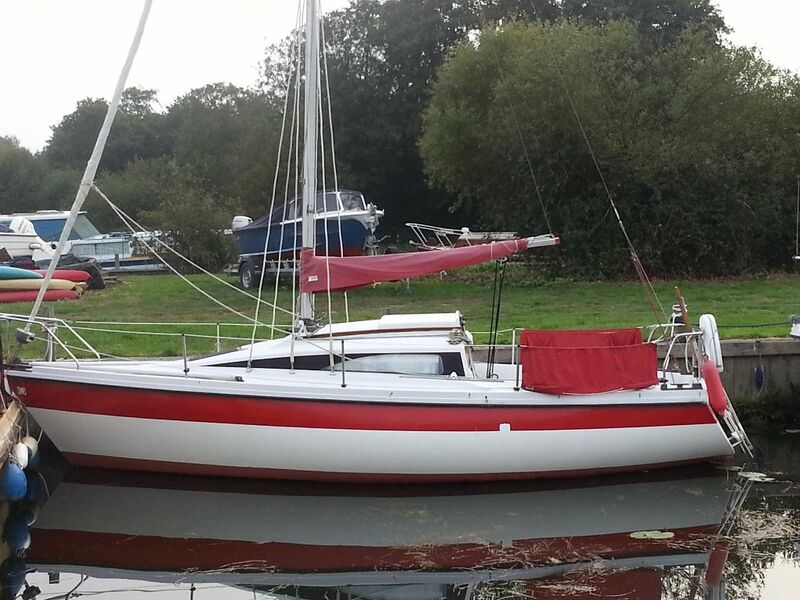 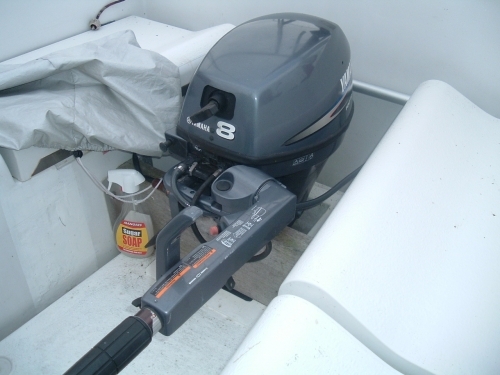 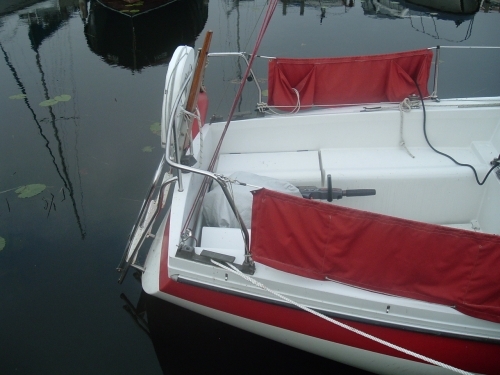 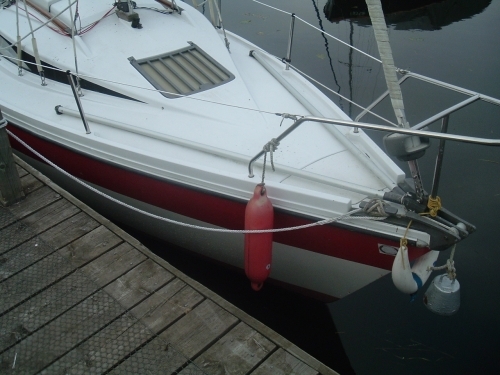 She is the lifting keel version and she is ready to enjoy at a very keen price. 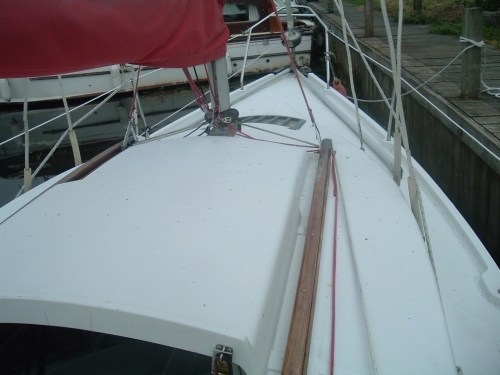 All sails in good condition, as is standing rigging, mast lowering A frame for mast lowering, spray dodgers, and fitted with a modern 4 stroke yamaha 8hp engine. 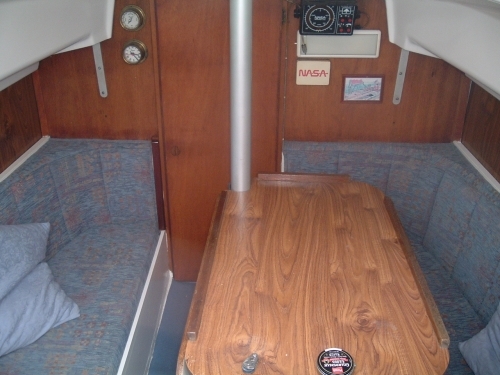 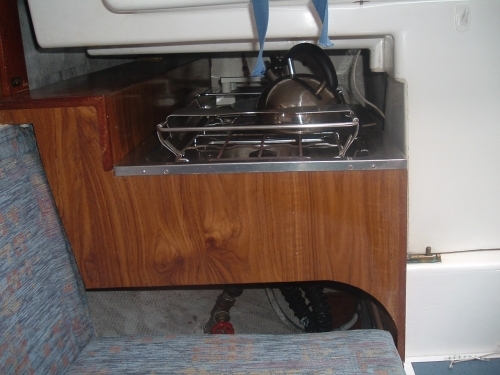 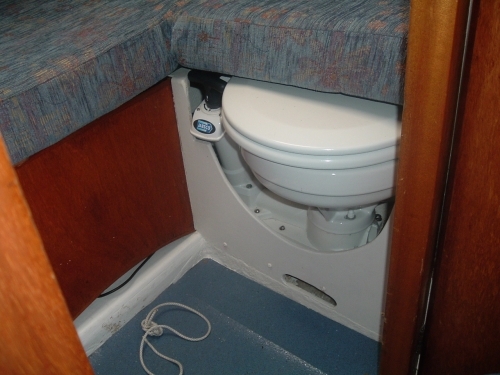 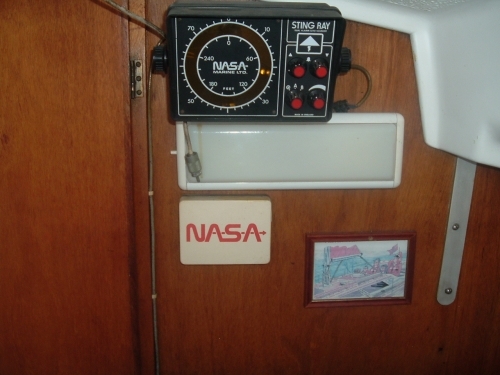 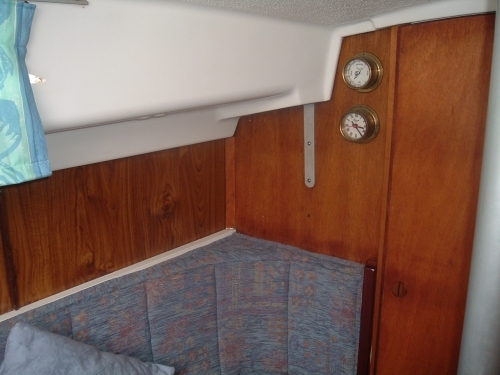 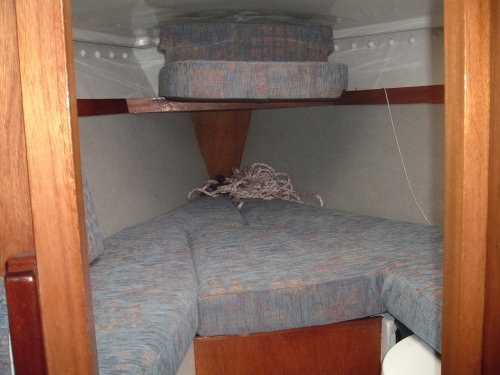 Fully equipped galley with hob and sink, good upholstery, all clean and ready to go. 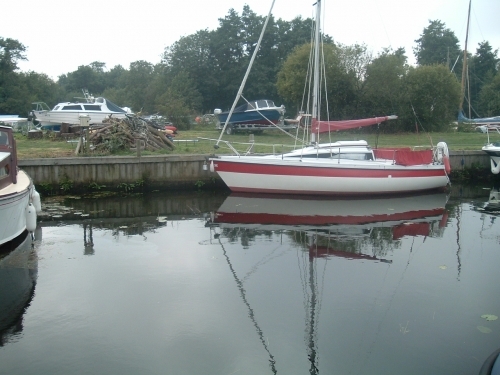 Currently lying afloat at our yard, contact us today to arrange a viewing.